Foreign Minister Sushma Swaraj and Tourism Minister KJ Alphons wrote to Uttar Pradesh Chief Minister Yogi Adityanath, who was left confronting serious questions about safety in his state while on a visit to the Taj Mahal, where he also clicked photos with foreign tourists. Quentin Jeremy Clerc and Marie Droxz were chased and attacked near Agra on October 15. 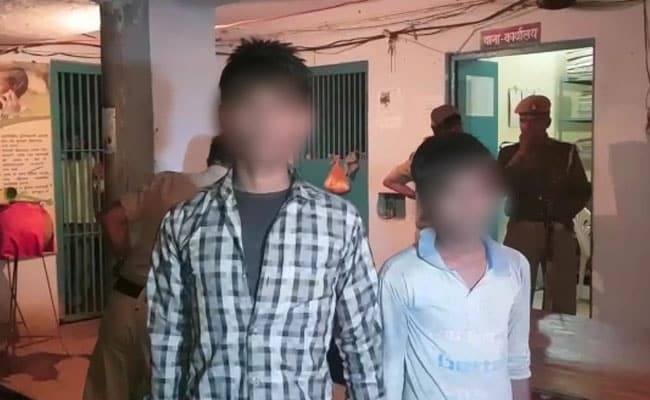 Agra: Three underage boys are among five arrested for assaulting a Swiss tourist couple in Fatehpur Sikri near Agra on Sunday and leaving them with severe wounds and broken bones. 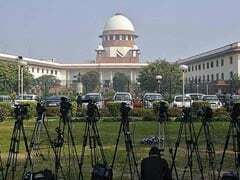 The oldest accused is 20, say the police, who took action in the case even without a complaint by the couple following widespread outrage over the attack. Quentin Jeremy Clerc, 24, suffered a fractured skull and may have partial hearing loss, and his girlfriend Marie Droxz had a broken arm after they were attacked with sticks and stones by a group that had chased them from a railway station in Fatehpur Sikri, the popular tourist destination right next to the Taj Mahal town of Agra. Three minors were among a group of people who followed and assaulted a Swiss couple near Agra. As the couple lay wounded on the road after the attack, witnesses took videos on their mobile phones. "Strongest action will be taken in incidents of violence against tourists," Yogi Adityanath told reporters as he wrapped up his visit. Clerc and Marie Droxz had arrived in Agra on September 30 from Lausanne in Switzerland. On Sunday, a group of young men and boys followed them for an hour, shouted comments, blocked their way and forcibly took selfies with Ms Droxz. Mr Clerc was hit repeatedly with a stick until he fell to the ground. Ms Droxz, who ran to save him, was also attacked. Foreign ministry officials including Indian Ambassador designate to Switzerland CB George visited the couple in hospital and said they were recovering.